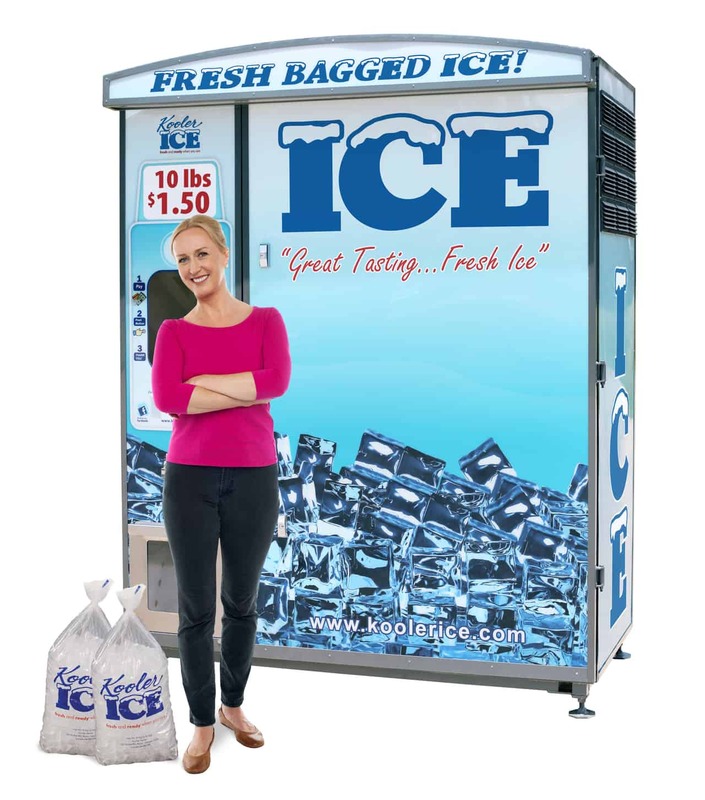 ice vending machines Archives - Kooler Ice Vending Machines - Ice Vending Machine Business Opportunity! Size does matter! 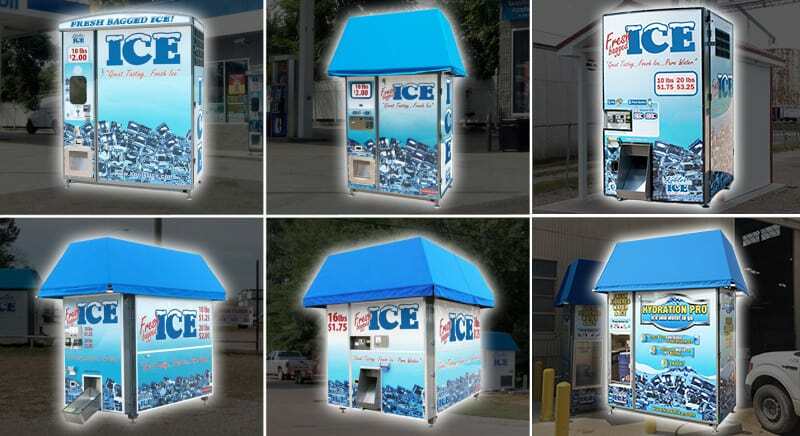 And the IM500 ice vending machine offers the largest bin in its size class at 500lbs! 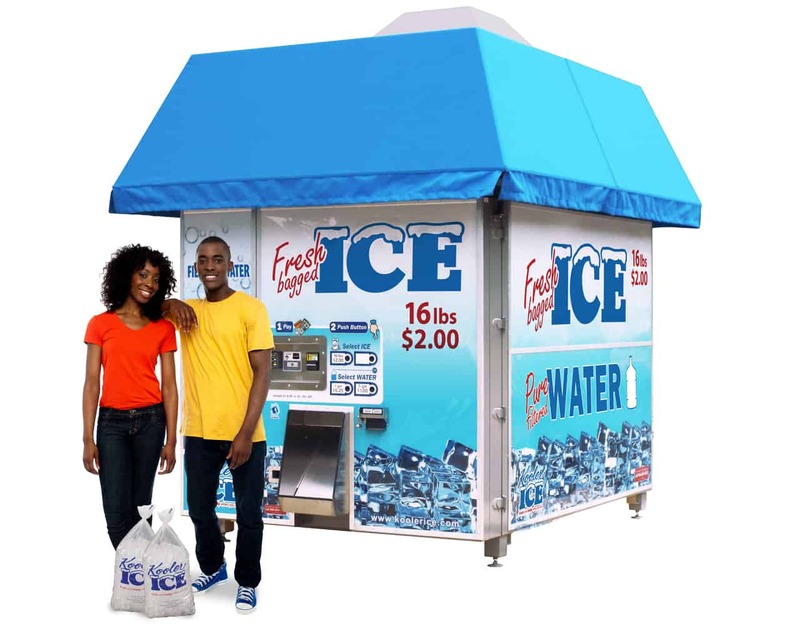 The “IM500” is the smallest and most productive ice vending machine for sale on the market today that automatically makes, stores, bags and dispenses fresh ice, on demand, 24 hours a day!